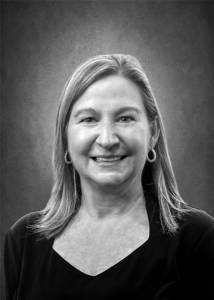 Laura Curtis, employee benefits department manager joined the Sleeper Sewell team in 1985. Laura is a licensed agent with more than 30 years of experience in the insurance industry most of which have been focused specifically in account management and customer service. She holds an Accredited Customer Service Representative (ACSR) designation and stays informed on the latest health care trends and legislation by attending numerous seminars and training sessions each year. Her extensive experience and knowledge in the benefits field consistently proves to be invaluable to her clients. She takes great pride in the relationships she has developed with her clients. Sleeper Sewell Insurance is located in Dallas, Texas and serves the Dallas, Fort Worth area and beyond.